Should your small business have a policy about text messaging? 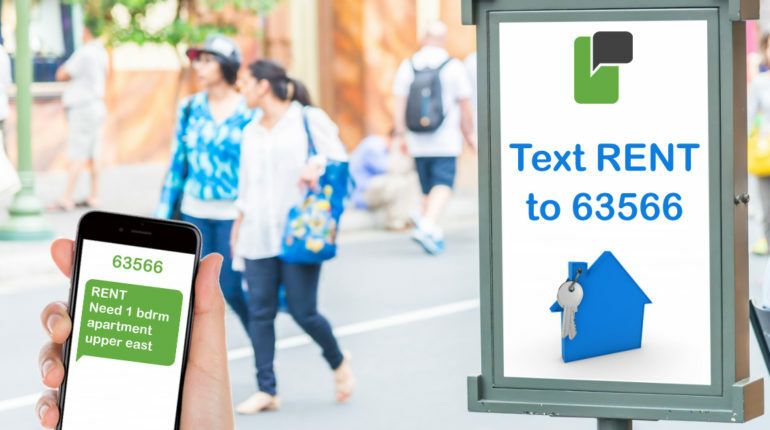 With more small businesses using text messaging as a primary communication tool, should you have an official policy about using text messaging for marketing? 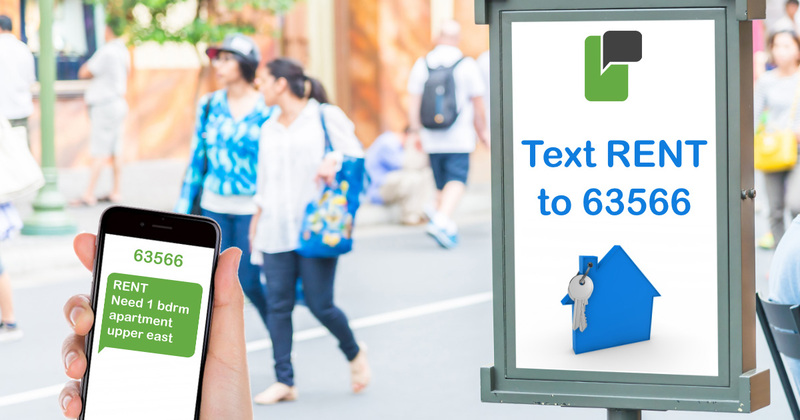 We don’t want text messaging to be abused in the same way that email is used as a marketing tool. We don’t want to see text messaging fall into a black hole of spam. We help clients to be as effective as possible when using text messaging as a marketing tool and can offers three simple guidelines. First, is your marketing message appropriate to send by text? Maybe your business and brand will be best served by using direct mail or ad placement. Always keep in mind that texting has a personal undertone and you must respect the privacy of the person who is receiving your messages. Second, always consider the needs of your audience over your own needs. Assess the recipients of your text message and ask yourself whether they in a time and place where they will want to receive your message? Are they in a place where they can respond to your message? Is your message critical enough that you need to rely on the speed of texting? If there a sense of urgency about the message you are delivering and do you expect a rapid response?